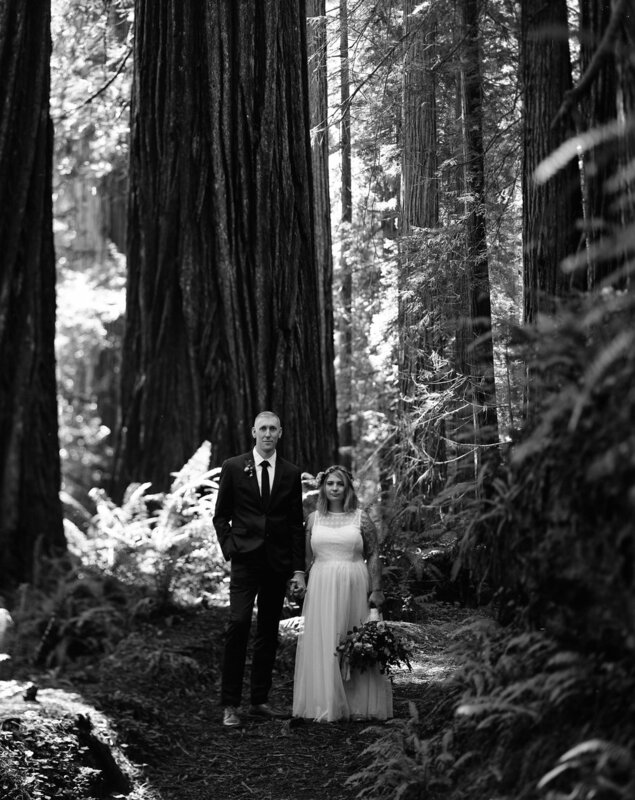 What can I even write about this perfect elopement? 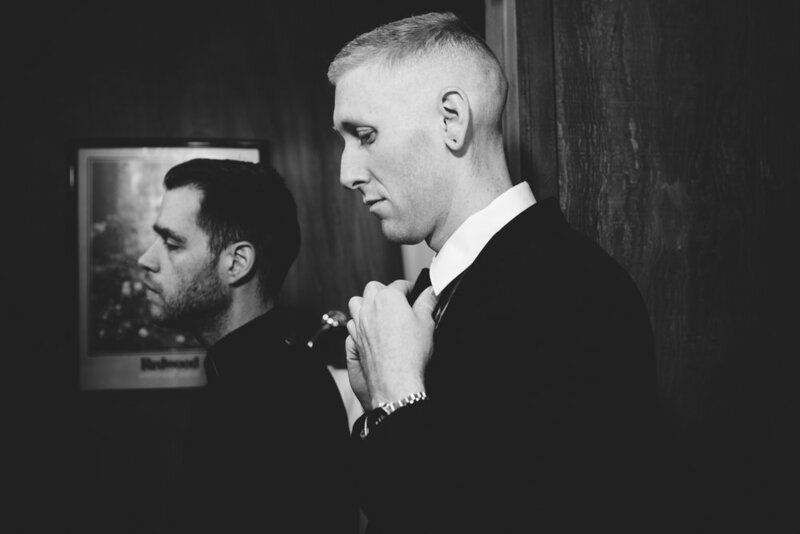 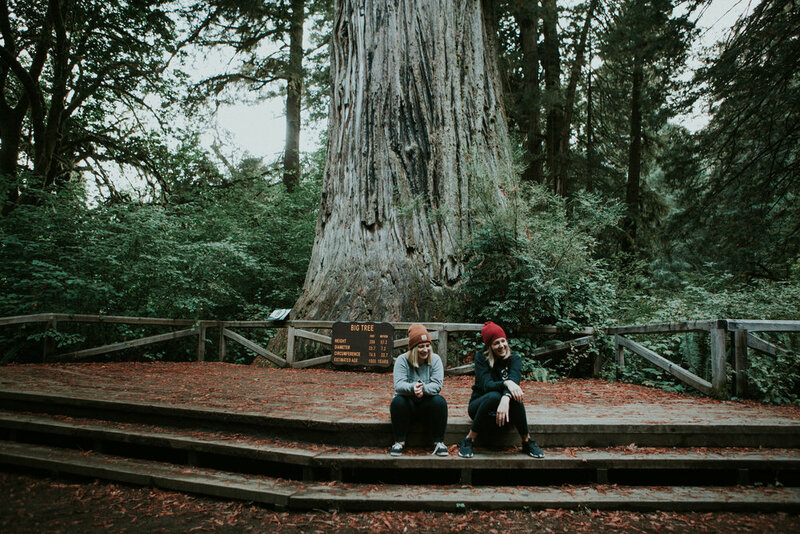 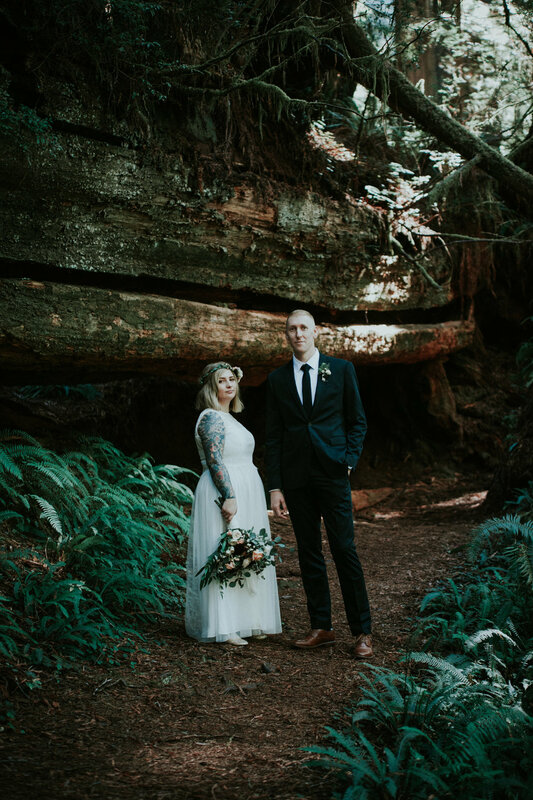 Heather and Bryan are VIP's in my life, and following them through the California Redwoods was an experience I'll remember and value forever. 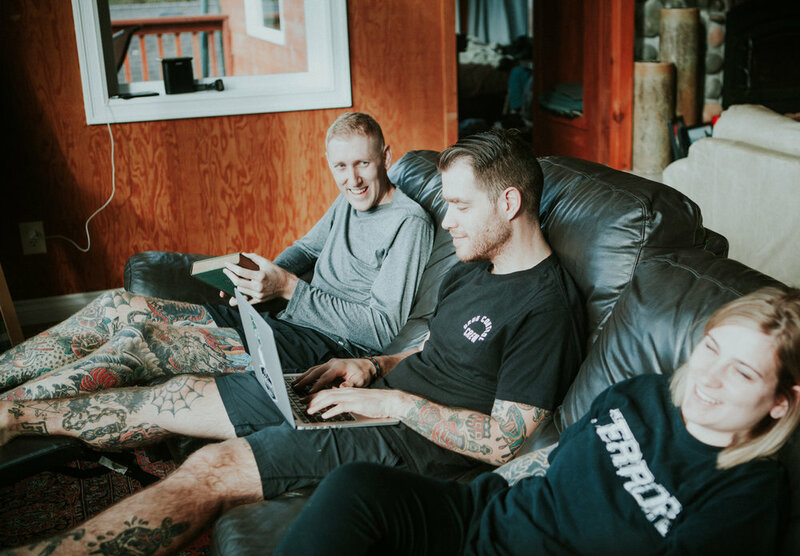 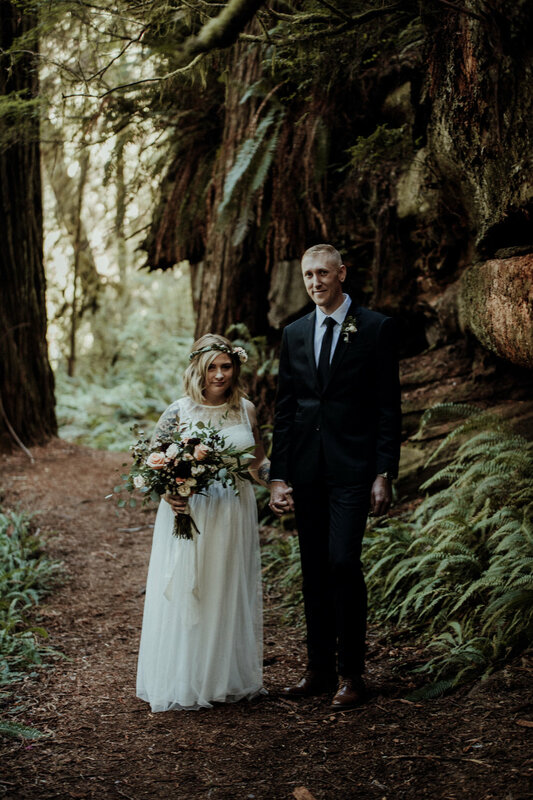 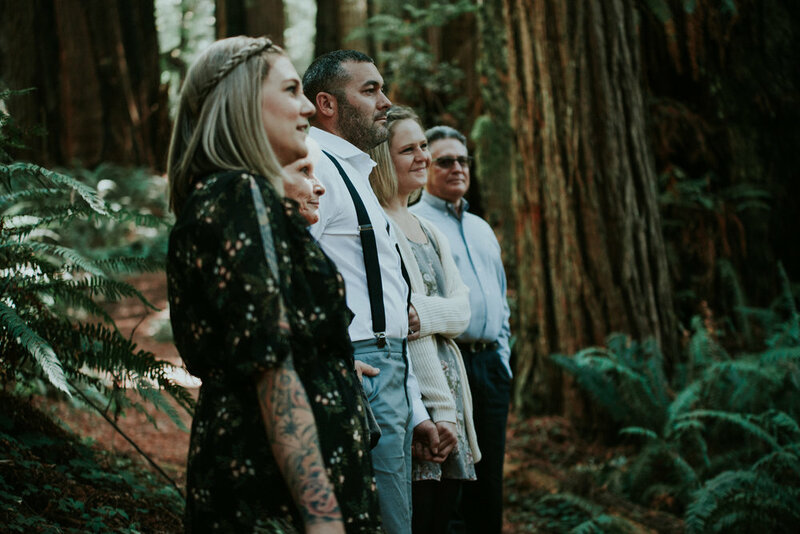 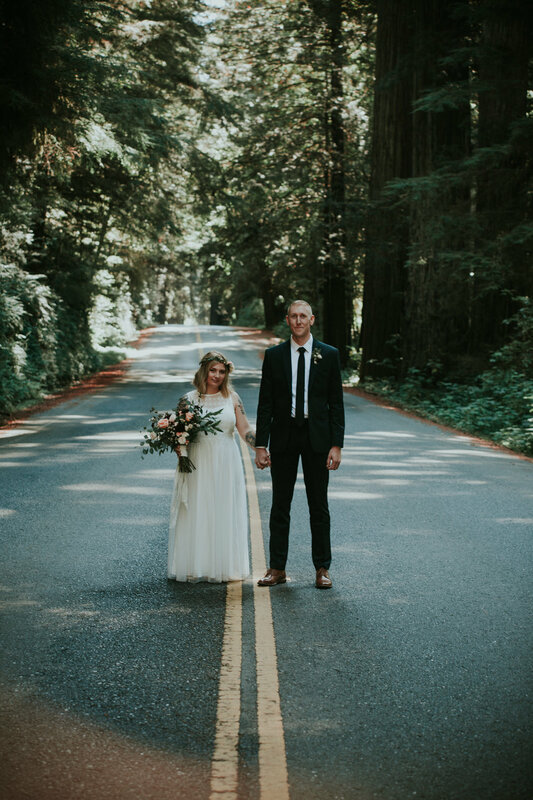 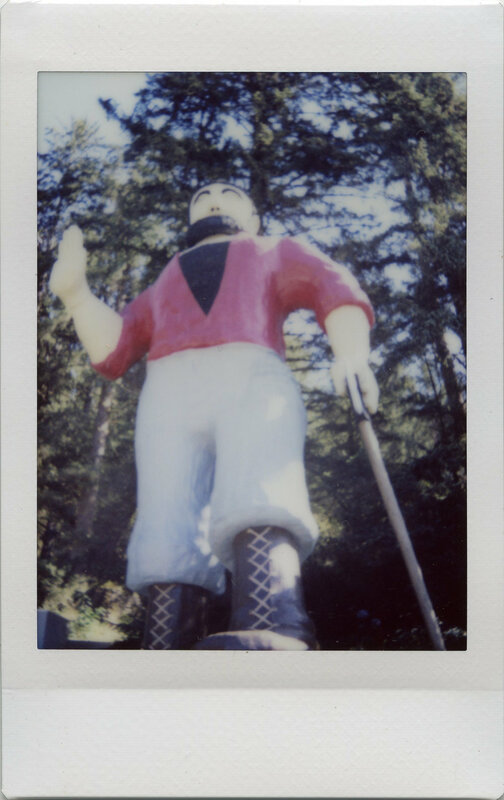 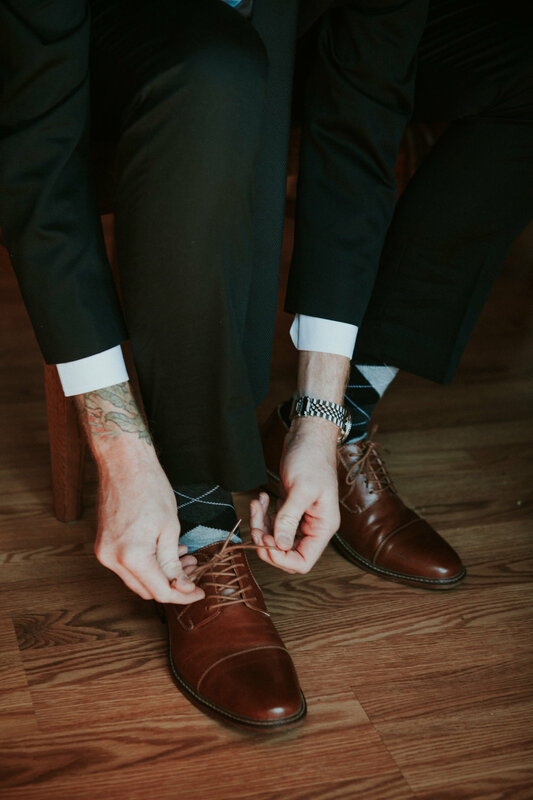 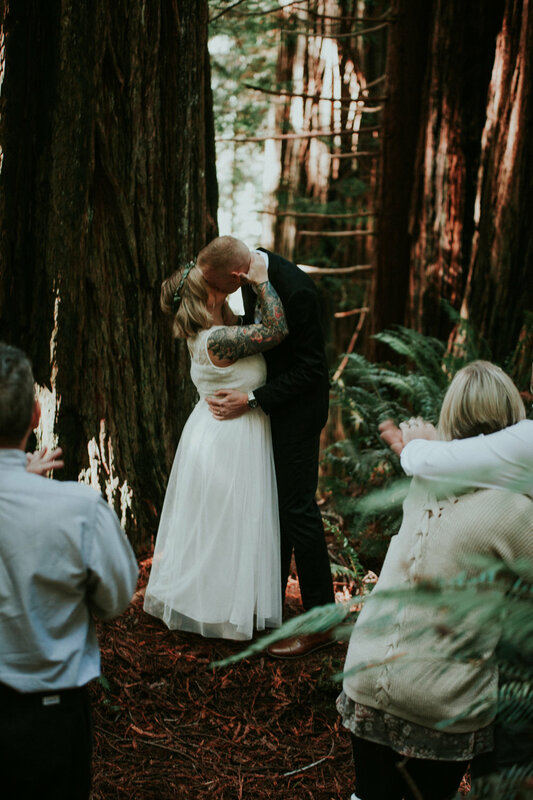 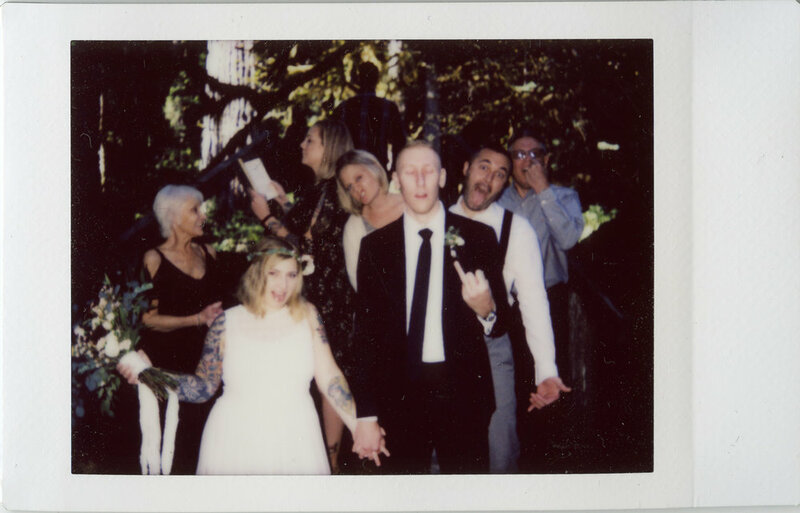 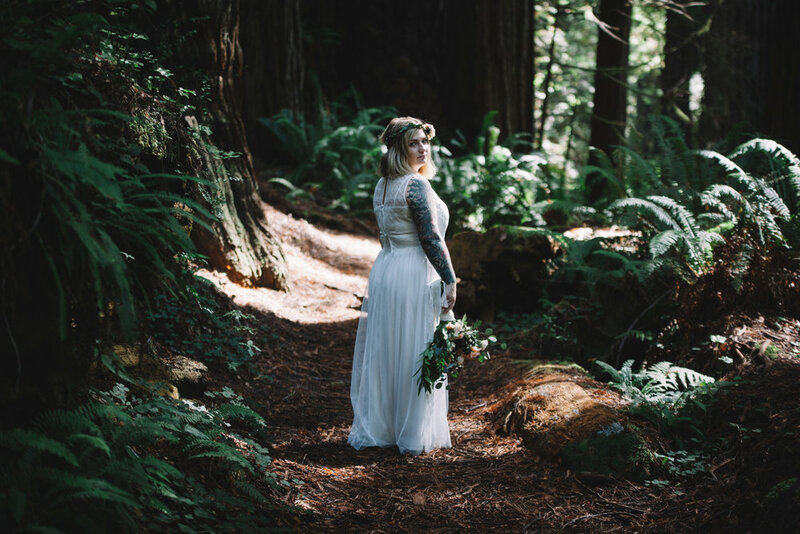 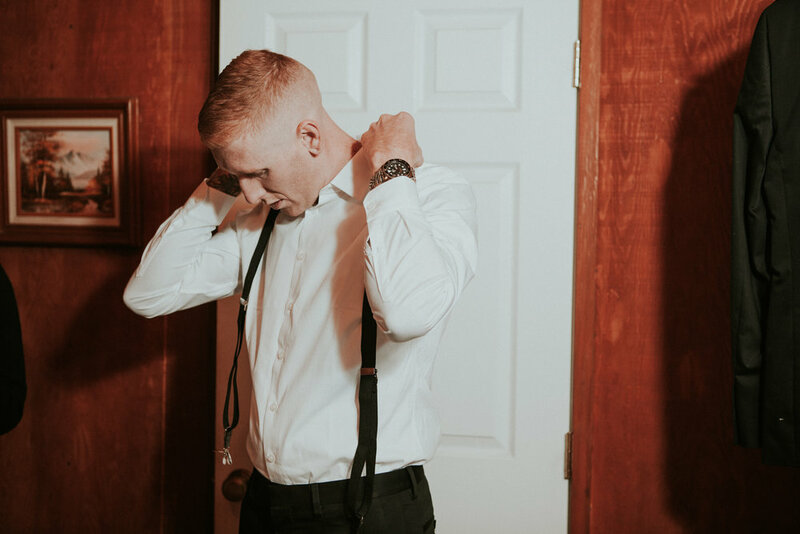 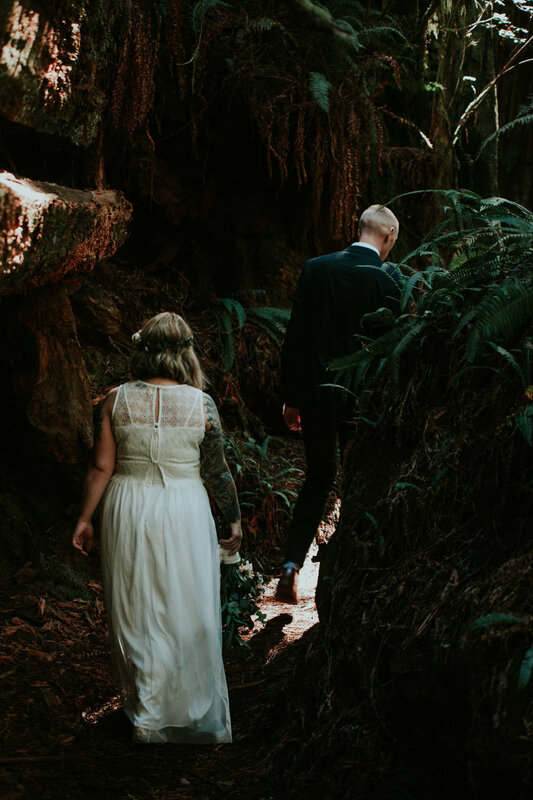 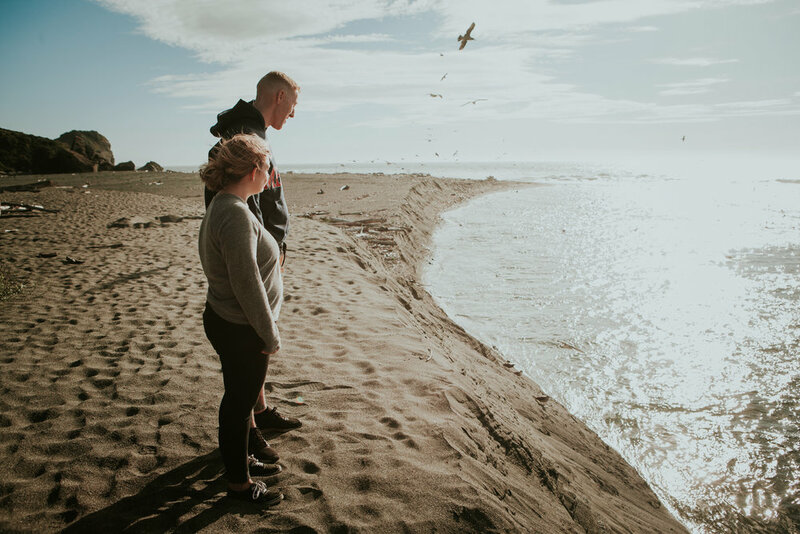 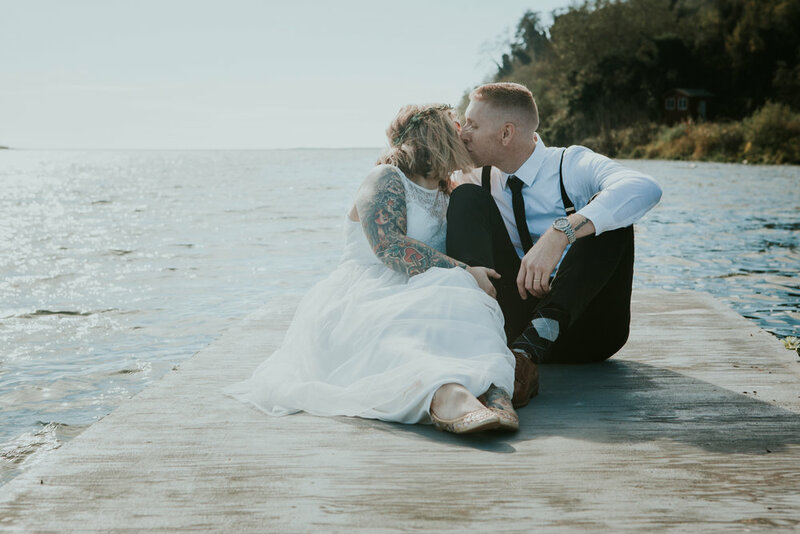 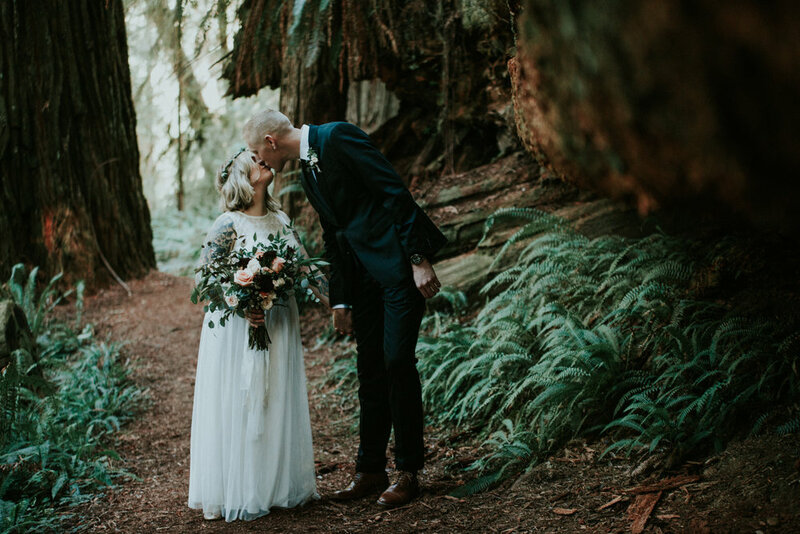 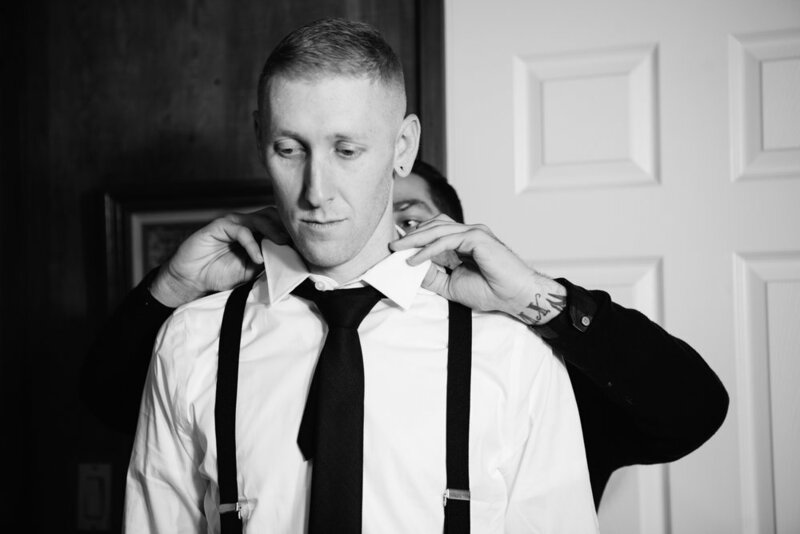 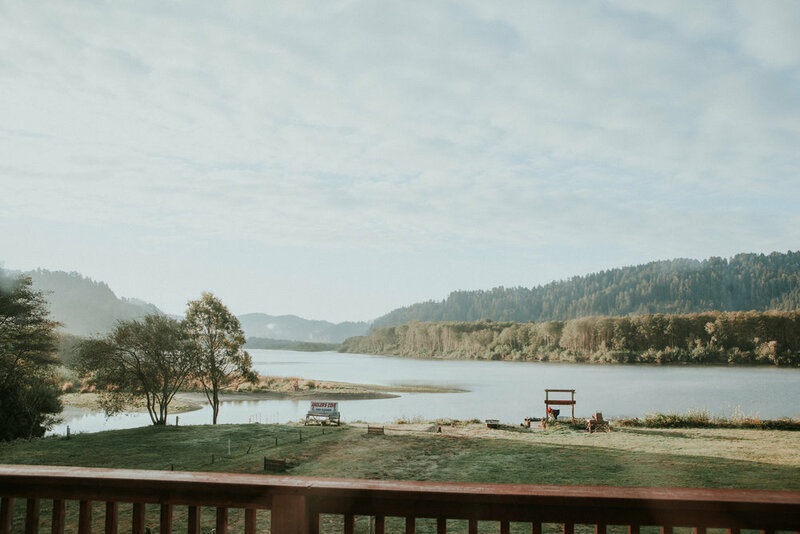 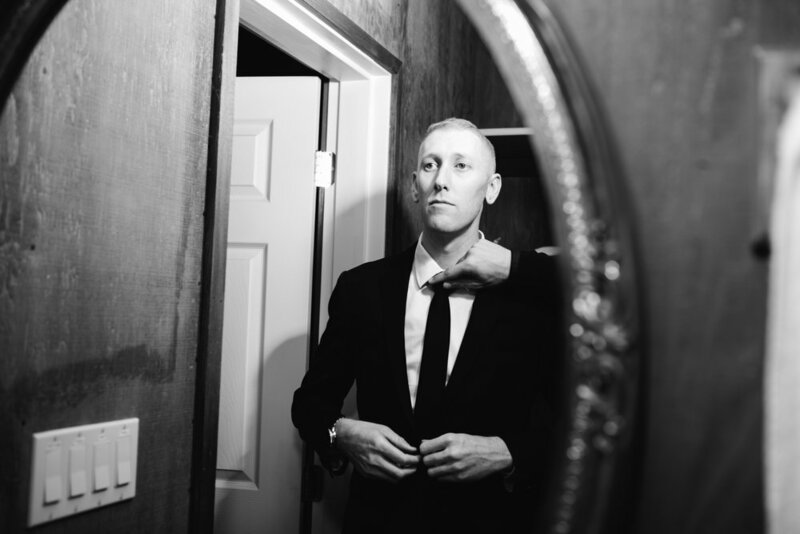 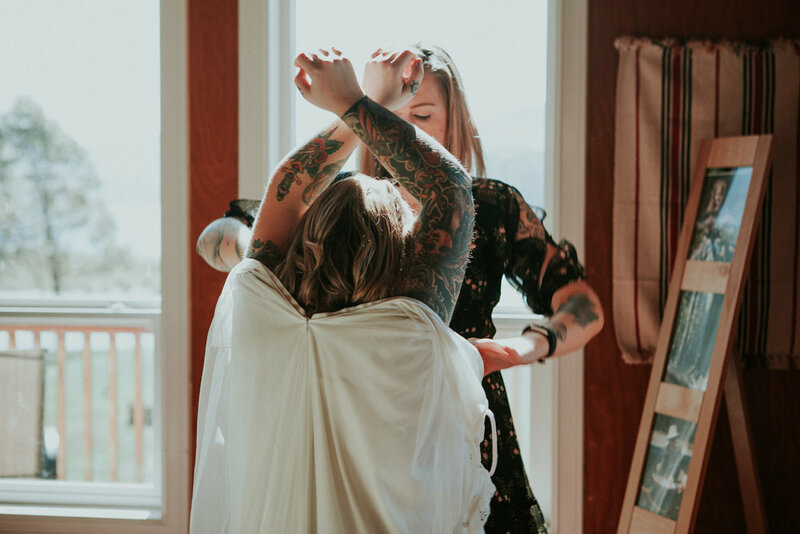 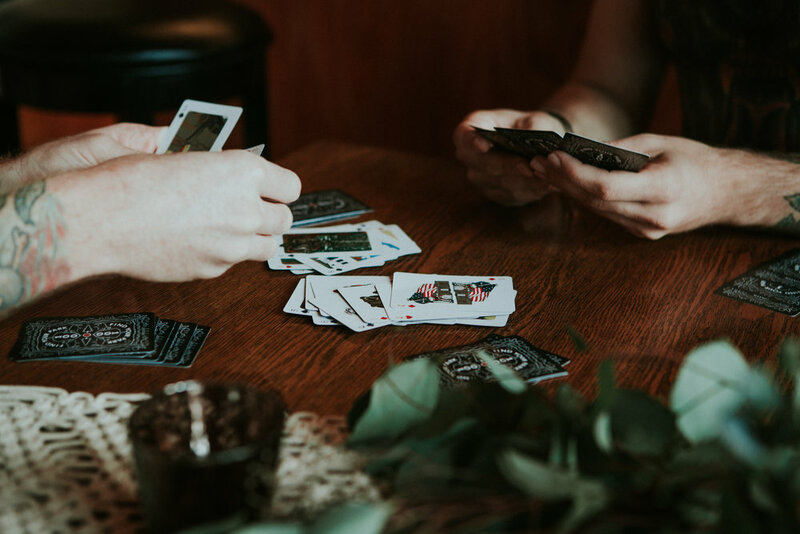 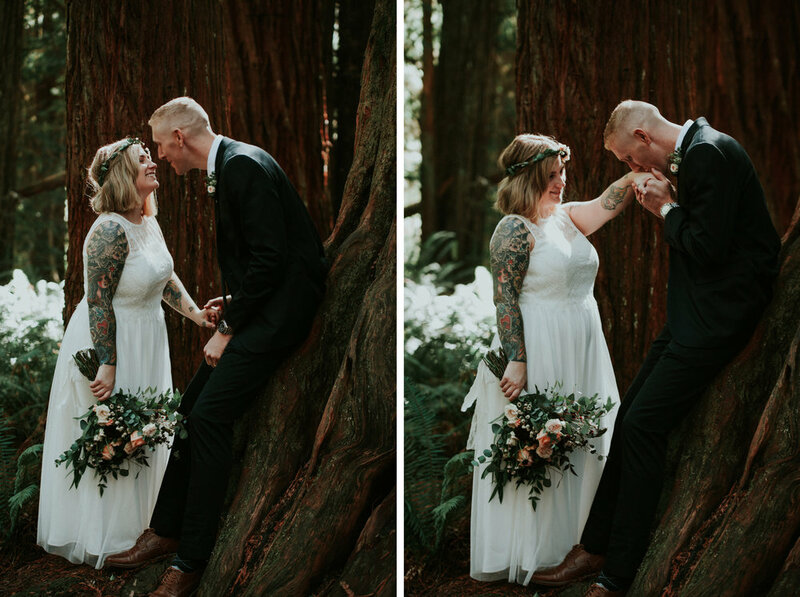 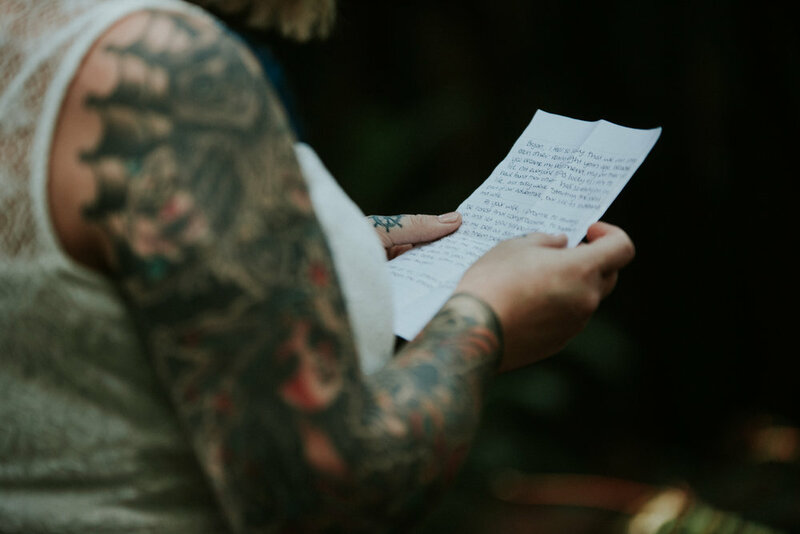 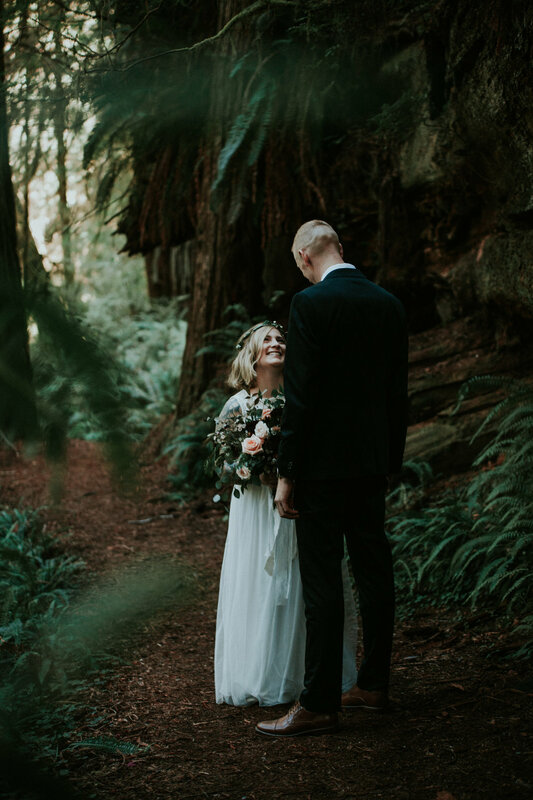 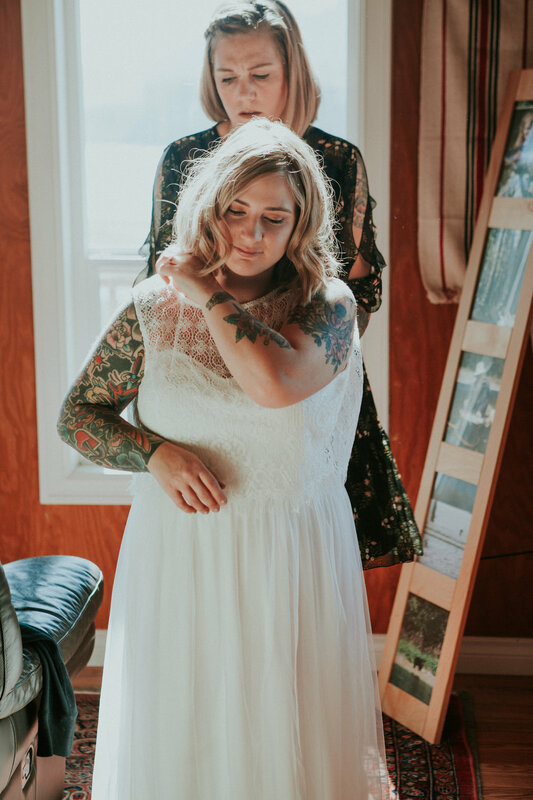 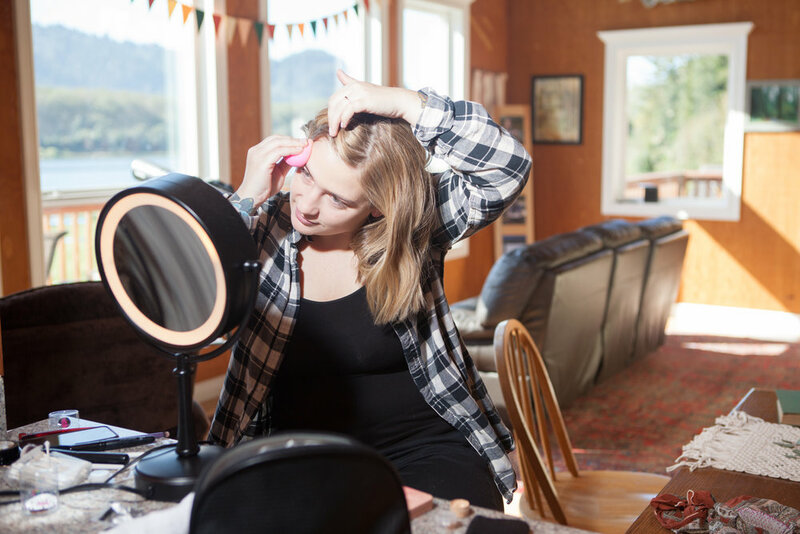 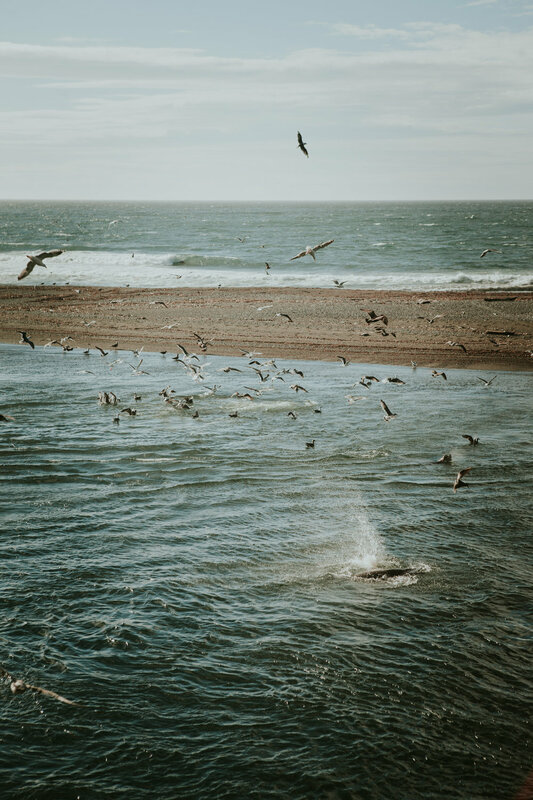 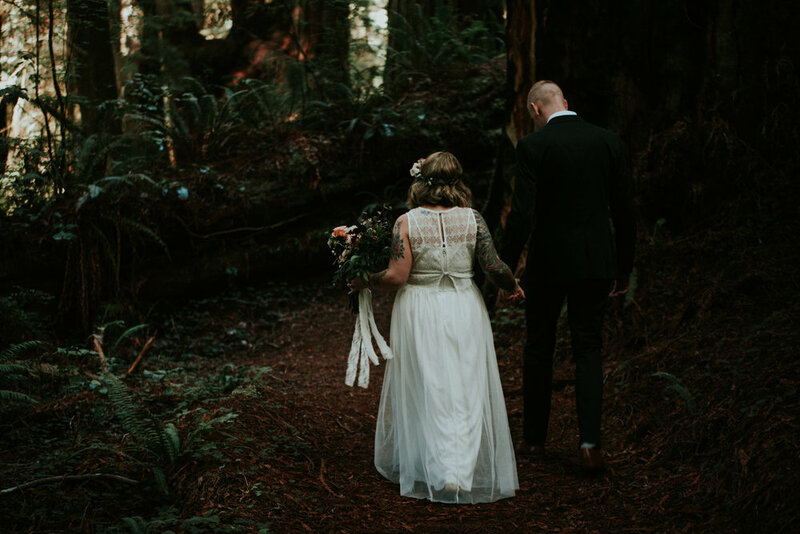 Heather, Bryan, their families and a couple friends drove up to Crescent City, California together and made a massive fishing lodge into the perfect wedding retreat. 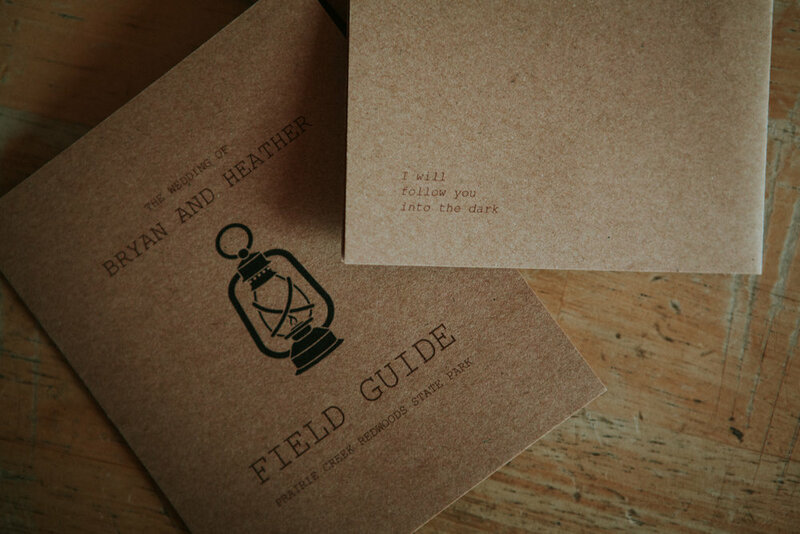 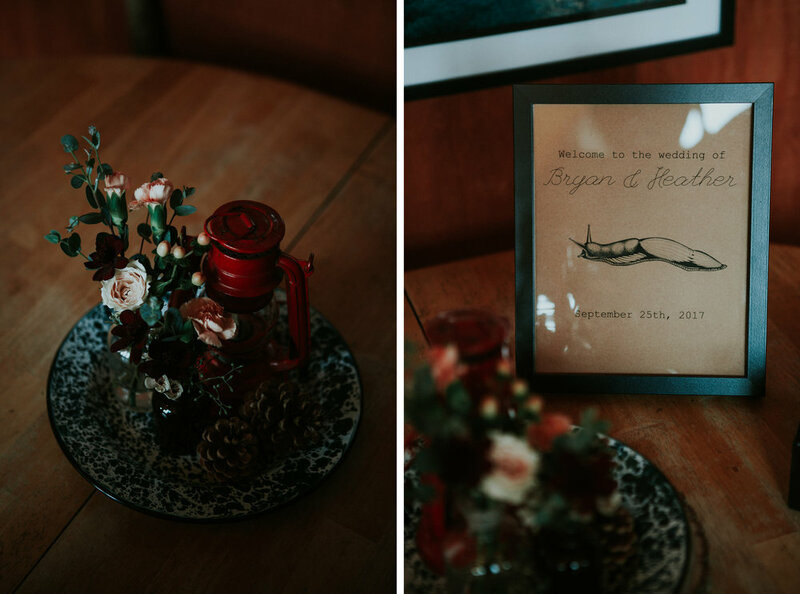 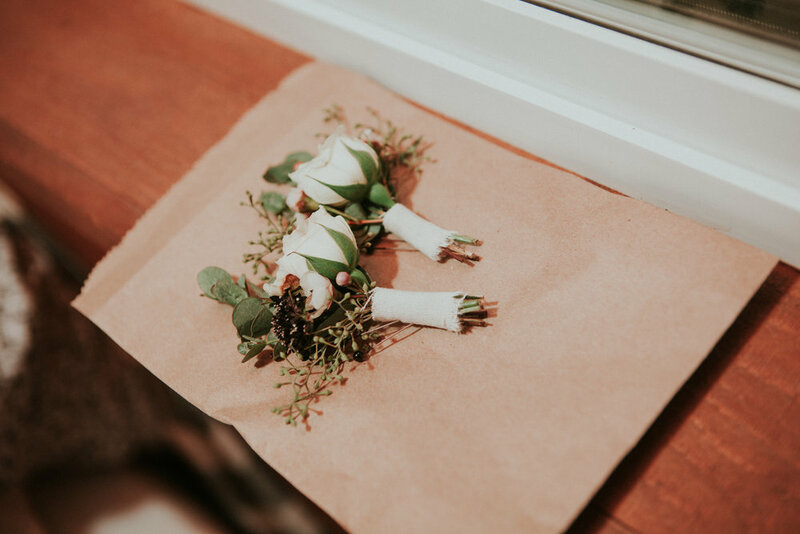 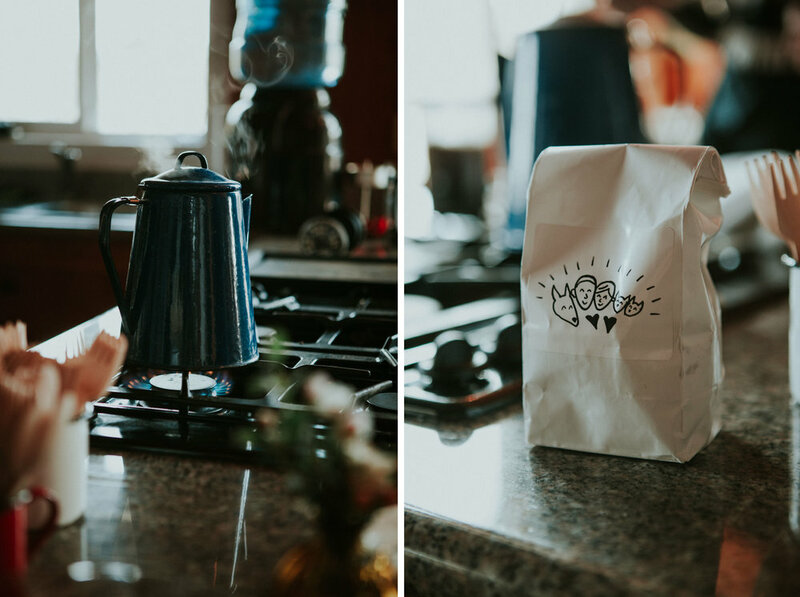 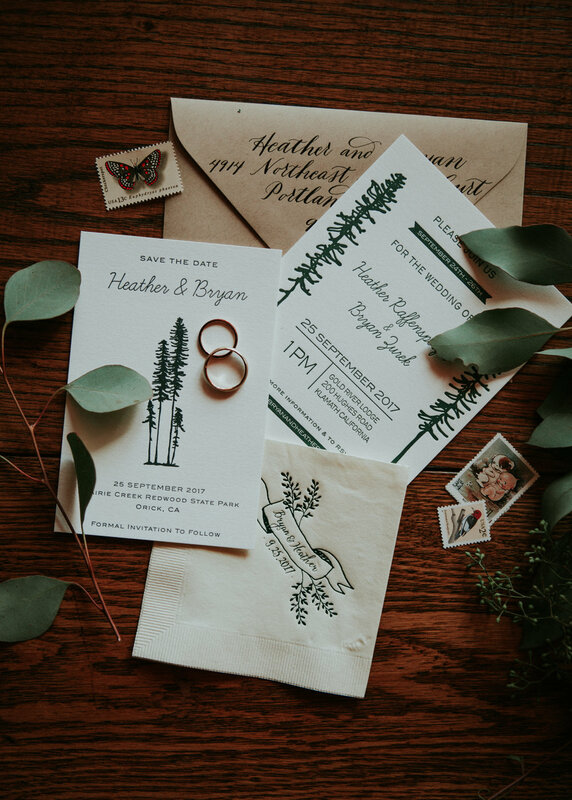 Heather did a beautiful job with the details, including letterpress invites by Fortress Letterpress and a delicious vegan cake by Dreamcakes, and Work/Shop absolutely nailed it with the flowers! 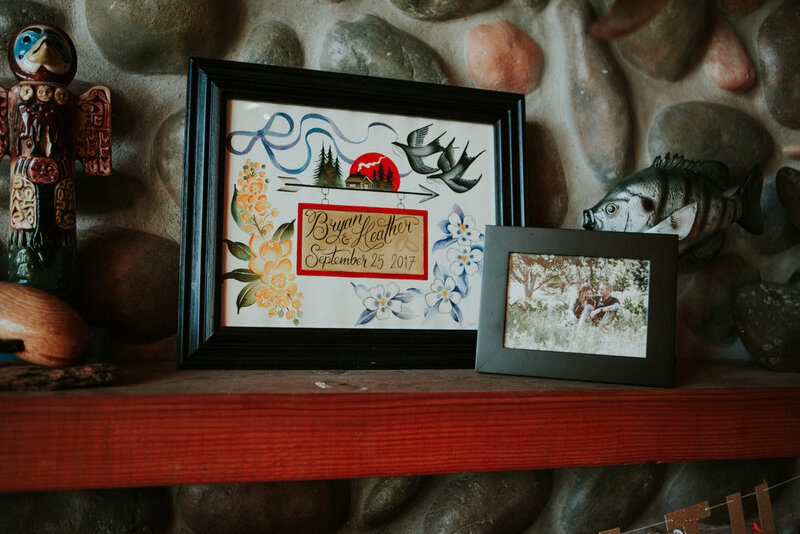 We spent the first day exploring the surrounding wilderness, eating food, and enjoying each other: I felt like part of the family. 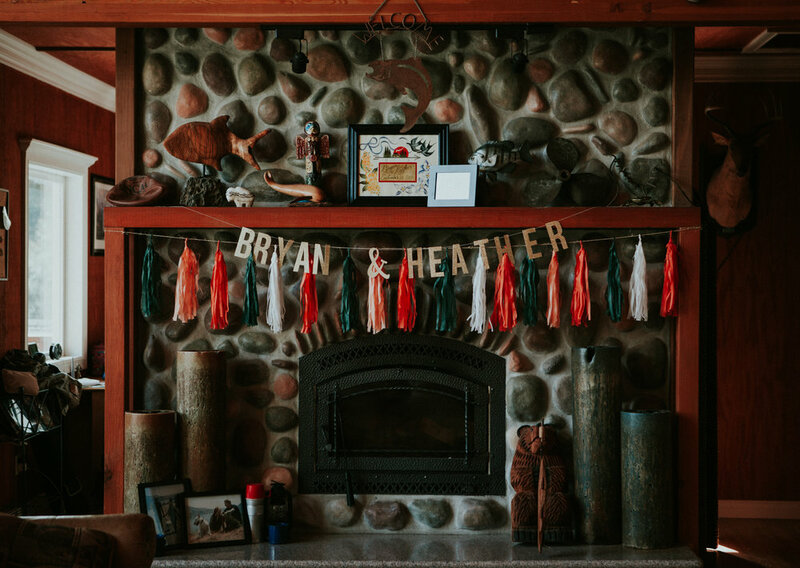 That's the kinda people Bryan and Heather are. 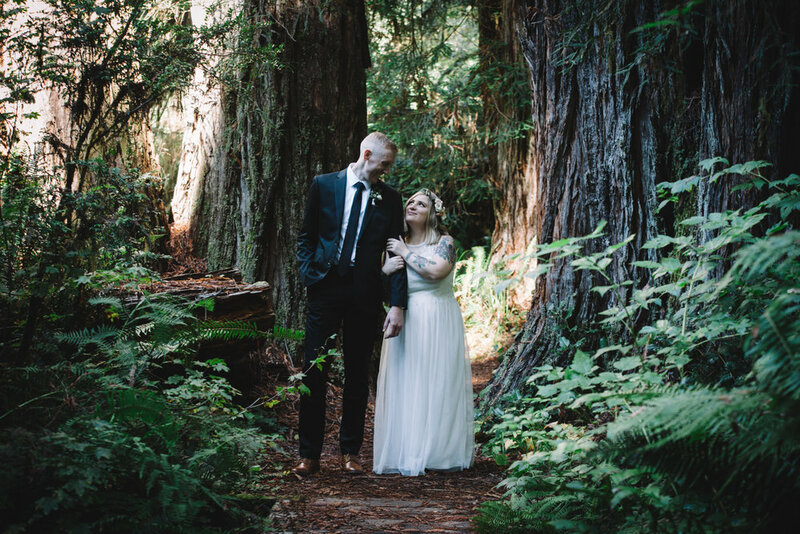 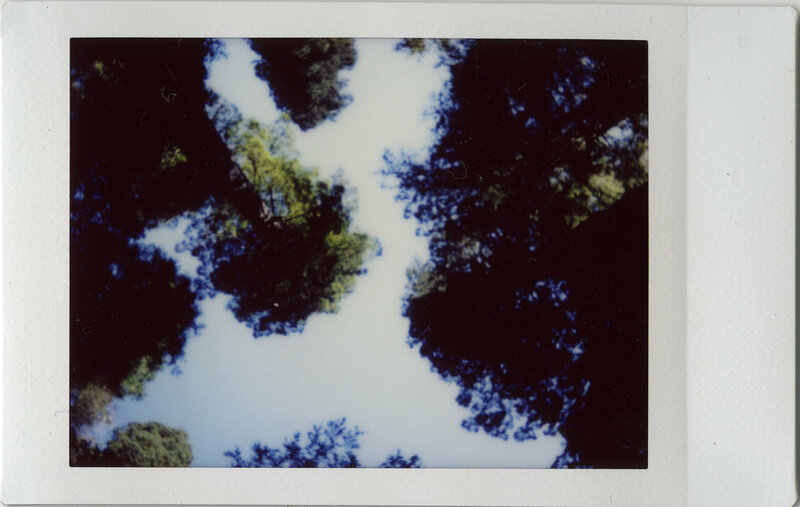 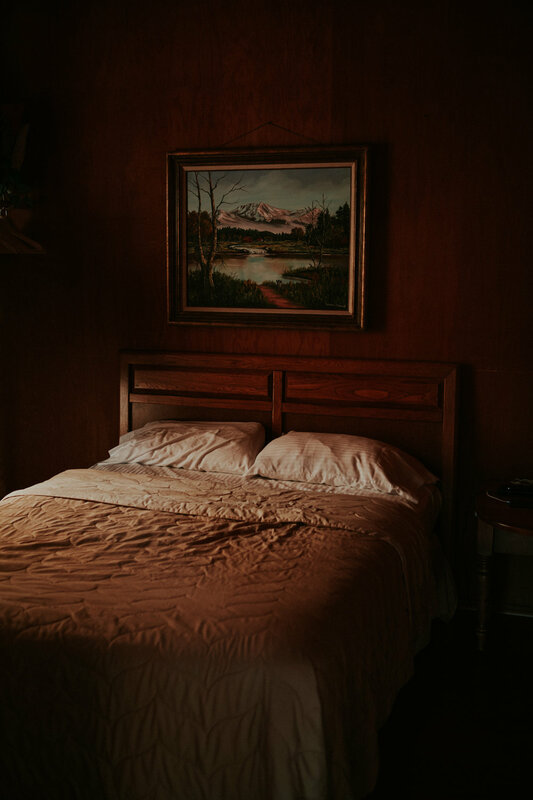 I hope you'll put on some beautiful music and take your time looking through these.. bask in that beautiful green and red glow of the redwood forest and of a couple in that really real kind of love.